There are always plenty of things to do in Orange County and that is never truer than in December. 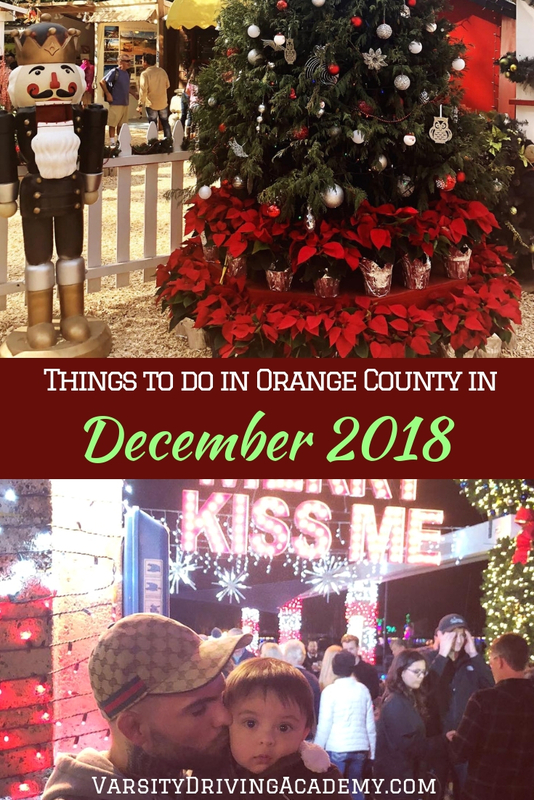 There are so many different things to do in Orange County in December 2018 that it can even get overwhelming. There are events for families that celebrate many different holidays as well. While there are many holiday events in Orange County, there are a few that seem to stand out above the rest. 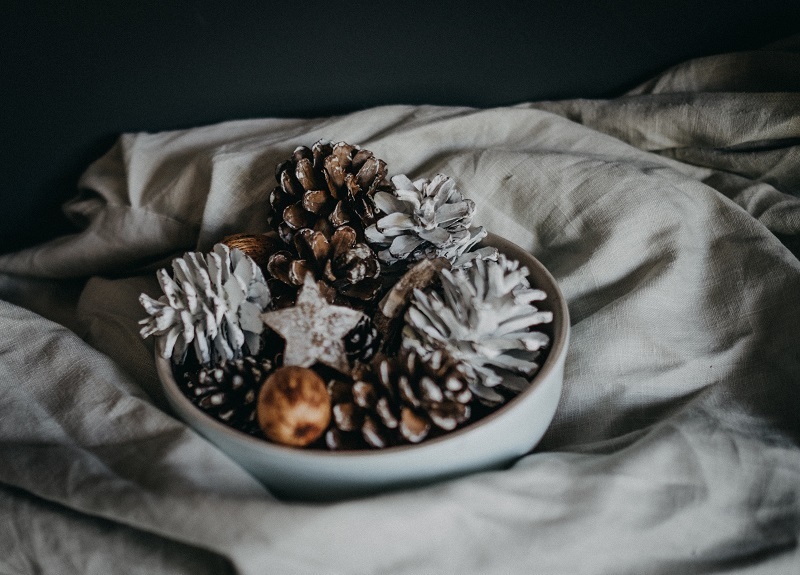 Get your comfy clothes on and get out there to celebrate your favorite holidays at one of the many things to do in Orange County in December 2018. The Sawdust Festival is turning things up during the holiday season as they transform into a winter wonderland. Over 175 different artists will be displaying unique works of art, live entertainment, food, drink, art classes, demonstrations and of course, a photo with Santa Claus. 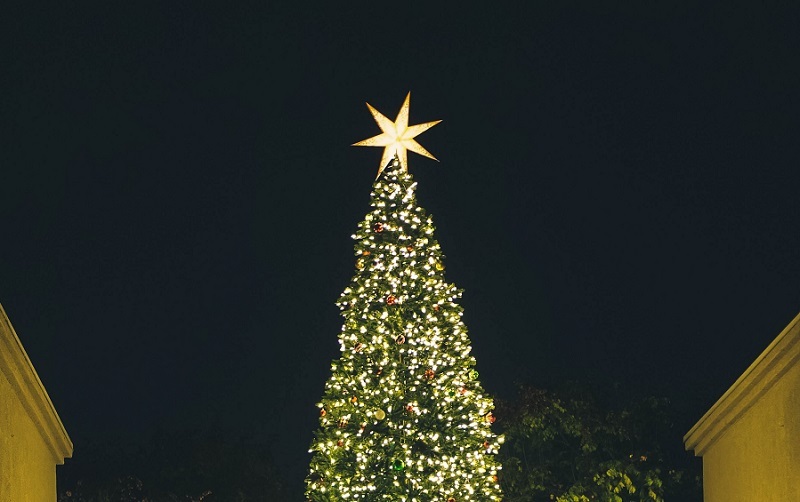 The event is taking place in Laguna Beach and it is one of the best things to do in Orange County in December 2018. Victorian carolers and musicians will be headed out to walk the pathways of Heritage Hill Historical Park and you can join them. Feel free to sing along and enjoy the songs of the season or just watch as they walk and sing for you to enjoy. There will also be opportunities to visit with Santa, do crafts with Mrs. Claus and hear holiday stories with light refreshments available. Dana Point Harbor is going to get lit up with holiday spirit as boats head out onto the water for a special parade. Each boat will be decorated with lights and other holiday decor and will be driven around the harbor for you to enjoy from land. On land, there will also be other activities like games, photo opportunities, live entertainment, crafts and so much more. The festivities start at 4:30 pm and the parade starts at 7:30 pm. Can’t make it out to Dana Point? That’s alright, there is another opportunity to see holiday boats on display at the Newport Beach Boat Parade Celebration. 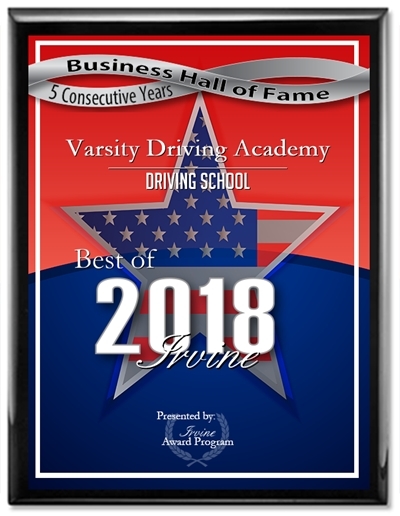 This is one of the things to do in Orange County in December 2018 that will truly become a holiday tradition for you and your family. The theme is a Mexican Christmas Fiesta and that means there will be a Mexican food buffet, live entertainment in the form of mariachis and an opportunity to donate to benefit troops, veterans, and their families. For this event, reservations are recommended with the American Legion on Balboa Peninsula. Another one of the classic things to do in Orange County in December 2018 is Winter Fest. There will be more than 20 different activities to do from ice skating in SoCal’s largest outdoor ice skating rink, ice tubing, a snow play area, a Festival of Lights, flying Santa, fireworks nightly, and so much more. This huge event will take place in Costa Mesa and is one of those holiday things to do in Orange County that you will not want to miss.